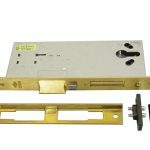 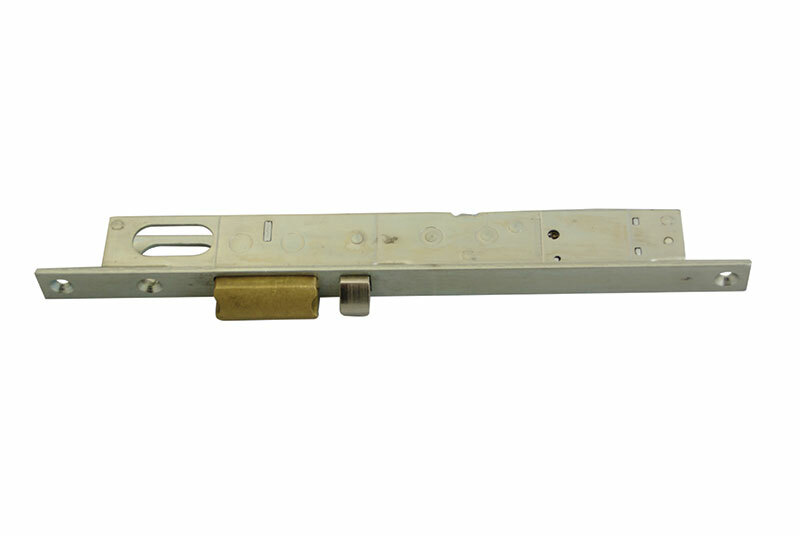 Latch bolt is automatically deadlocked when door is closed. 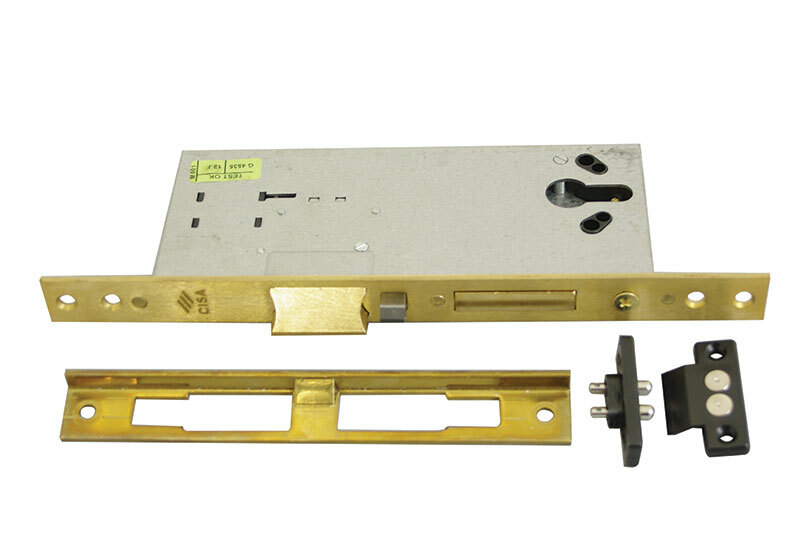 Double throw deadbolt is locked by key only. 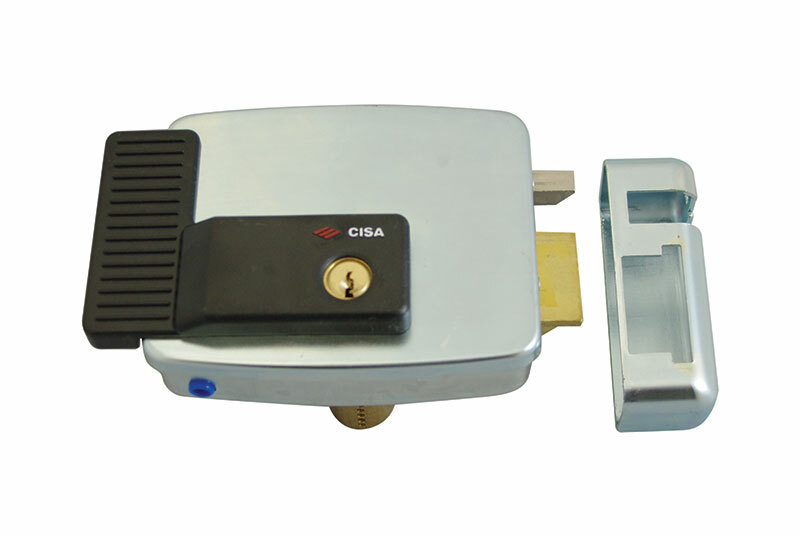 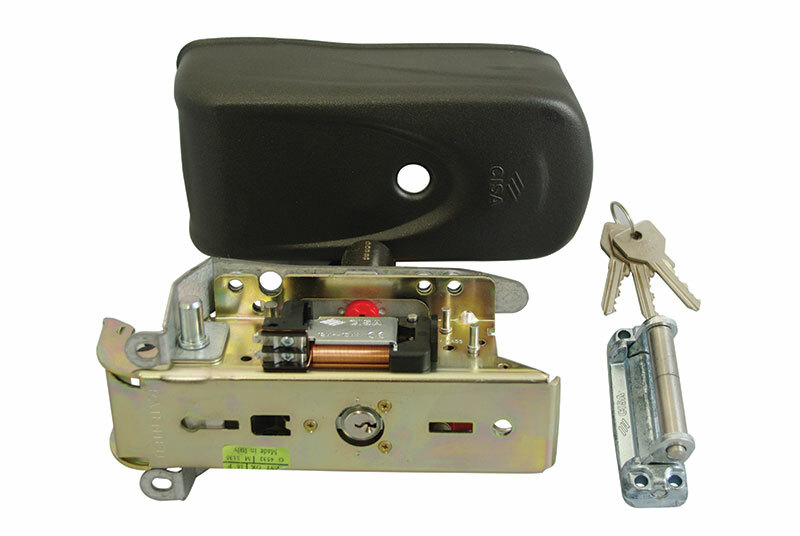 Unlocking of both latch bolt and dead bolt is by either key or electronically.